People are engaging with strong motivation when surrounding by positive atmosphere. Our tailor-made Team Building includes interactive activities, participants will also be highly-motivated, strike for the best and learn in a fun, relaxing & collaborative environment! We are experienced and will definitely greatly empower your teams’ spirit. 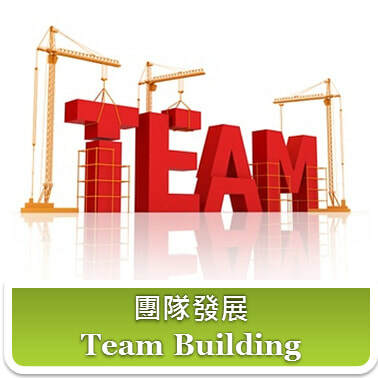 A wide range of participants can be motivated and engaged in our Team Building Training.